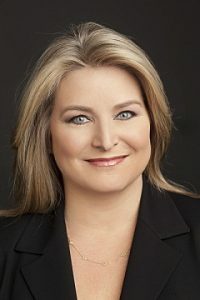 Cruise Lines International Association (CLIA) has announced today that its Global Executive Committee has appointed Kelly Craighead as President and Chief Executive Officer effective January 1, 2019. Craighead will be taking over the role currently held by Cindy D’Aoust, who in July of this year announced her intent to leave her position by year’s end. “I am extremely pleased that Kelly will be joining CLIA to support the global cruise industry during this golden age of cruising. 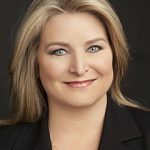 Her extensive experience in the hospitality and travel industries, combined with her leadership skills and passion for results, are second to none. This is an exciting time for our industry, steeped in opportunity and I look forward to working with Kelly in the years to come,” said Arnold Donald, Global CLIA Chairman and President & CEO of Carnival Corporation & PLC. In the role of President and CEO, Craighead will direct CLIA’s global team to continue to unify, represent, advocate and promote the common interests of the organization’s members and the global cruise industry. Among her top priorities will be to continue to share the tremendous value and excitement of cruise travel – making it the best holiday or vacation choice for every traveler around the world.